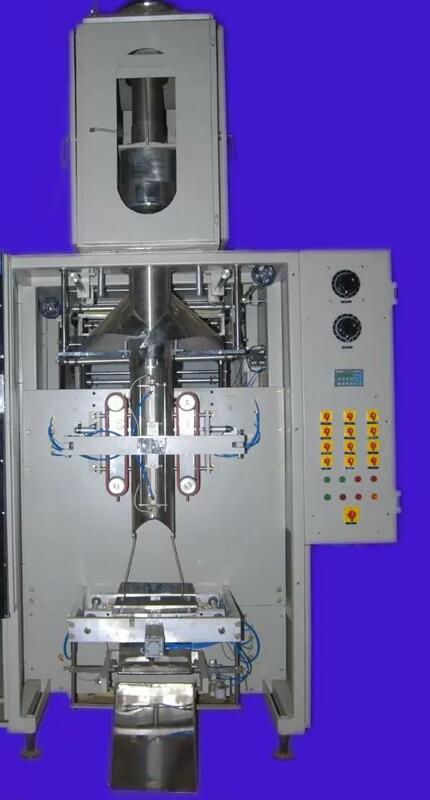 Cup Filler – Single Cup : WINPACK Volumetric Cup Fillers are widely used in packing Basmati Rice, Sugar etc with a high market share. We can pack from 200 grams to 10kgs in our Automatic machine and above 10kg we are offering Semi Automatic machines. The machine is operated through PLC and HMI. We have exported more than 100 machines to GCC Countries. Date coding is offered as an optional item.